If you are tired of tripping over your belongings, it may be time to look into a self-storage facility in Palo Alto. This same secure storage facility might also be helpful if your job has you traveling across the country on a regular basis, or if you like to go all out when it comes to decorating for the holidays. A storage unit can be a convenient solution in all sorts of situations. Read on for a closer look at these reasons to get a self-storage unit. You do not need to live in a mansion to enjoy your personal space; all you have to do is understand how to cut down on clutter. Fortunately, self-storage facilities make it easy to keep your home clean, organized, and clutter-free, so even the smallest apartments can feel roomy enough for your needs. A storage unit can help you take back your closet, attic, garage, or other area of your house that has become overrun with clutter. This is the perfect solution for those items that are too sentimental to let go of but not functional enough to make use of. If you live in New York but frequently attend to business on the West Coast, it may behoove you to rent a storage unit in Palo Alto. This will give you a sort of “home base” where you can keep a few of your important things that you would like to have with you whenever you work away from home. If these belongings are already in town when you arrive, you do not need to worry about bringing them on the plane. 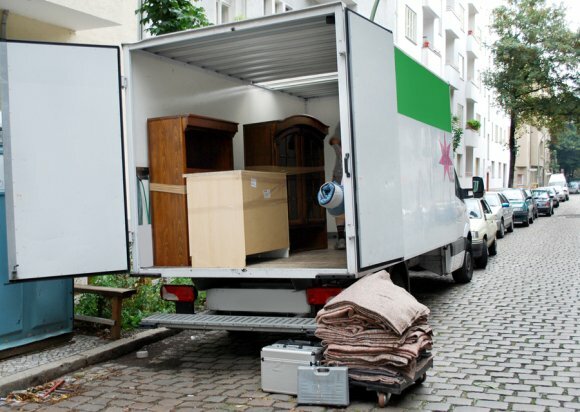 Storage facilities are perfect for a busy, “on the go” lifestyle. You might see more seasonal decorations during the winter than any other time of year, but some homes are committed to celebrating every holiday. If this describes your level of holiday cheer, you might need a place to store your lights, inflatables, and other decorations. If you do not have a basement or an attic, a storage unit is perfect. Self-storage facilities in Palo Alto can help make life manageable in a wide array of different situations. Whether you are moving to a new location and need to store some of your belongings in the meantime or you are often out on business trips that take you all over the world, a ground level storage unit might be just what you need. If you think a self-storage unit might help you unclutter your life, keep reading to learn a little bit more about the basics of self-storage. A self-storage unit may be the ideal option for an independent individual who needs a place to store some of his or her belongings. These units allow you to access your storage on any day of the week so that you do not find yourself alienated from your own property. Some storage facilities feature on-site managers, which is convenient when it comes to setting up appointments or having questions answered promptly and to your satisfaction. Always consider the amount of belongings you plan to store so that you can choose a unit that suits your needs. It is also wise to look into the security measures that your facility puts into place. 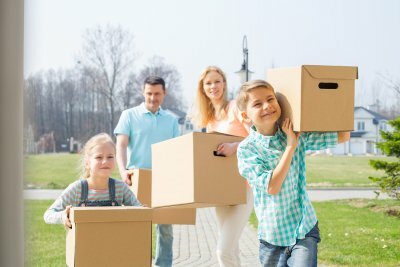 You never want to be kept apart from your belongings or learn that they have been destroyed while in storage, which is why it is crucial that you choose the best self-storage unit in Mountain View for your needs. Choosing the right professional storage services can be easy; simply assess your needs, find out if they have an on-site store manager, and learn about the way they charge for their services. Please continue on if you would like some assistance in choosing the best self-storage facility. One of the most important aspects of a self-storage facility is the range of units that it has to offer. If you are only looking for some extra space to store the clutter from your studio apartment, you will not need a storage space the size of your living space itself. 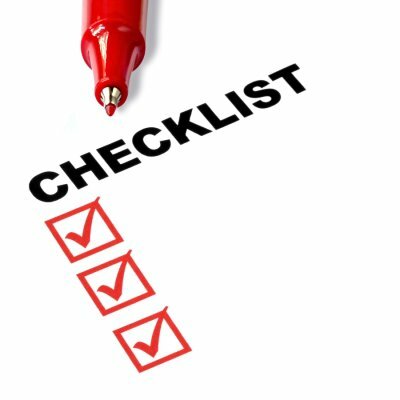 Think about the items that you will be moving to storage and the amount of space you will need to keep them safe. If you are torn between two options, it may be wise to go for the bigger one so that you do not have to stack all of your things on top of each other. However, it can also be wasteful to pay for a unit if you don’t use the entire space. A self-storage facility with an on-site manager may be able to offer you a greater level of customer service. Rather than playing phone tag or searching around to try and find the information you need, you can head to the storage facility and talk to the manager. This can expedite the process of answering your questions and alleviating your concerns, and it may contribute to the safety of your belongings. You should always understand the terms of a contract before you sign it. Certain self-storage facilities will only offer their services if you commit to a certain timeframe of storage, while others tend to be more flexible. Some even offer special perks, like refunds of unused rent. Know how long your facility expects you to use their services.